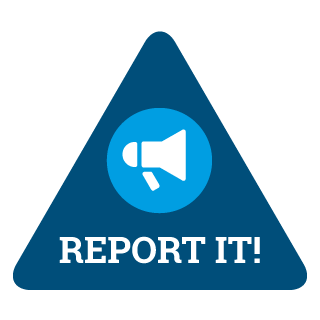 The Jersey Fraud Prevention Forum (JFPF) has today issued an alert to local businesses and members of the public following reports in the last 24 hours from businesses who have been sent online extortion demands from scammers threatening a cyber attack. The scammers have been sending emails to businesses demanding payment of between £300-£500 in Bitcoins by a certain date and time. If the demands are not met, the scammers have threatened to launch a cyber attack against the businesses and steal their data. The emails also claim that once actions have started, they cannot be undone. Although these scammers are currently calling themselves ‘RepKiller’, it is common for fraudsters to continually change and adopt new tactics – email names can be made and changed easily – so people need to be alert, vigilant and exercise extreme caution. The ransom prices vary, ranging from £16 ($USD 24) to more than £425 ($USD 600), or even its bitcoin equivalent. It is important to note, however, that paying for the ransom does not guarantee that users can eventually access the infected system. Users may encounter this threat through a variety of means. 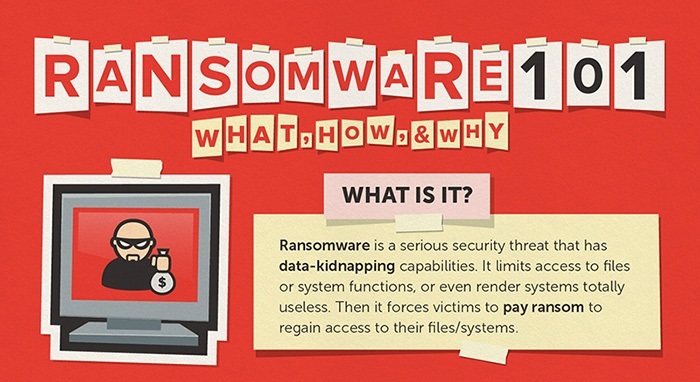 Ransomware can be downloaded by unwitting users by visiting malicious or compromised websites. It can also arrive as a payload, either dropped or downloaded by other malware. Some ransomware are delivered as attachments to spammed email. Once executed in the system, a ransomware can either (1) lock the computer screen or (2) encrypt predetermined files with a password. In the first scenario, a ransomware shows a full-screen image or notification, which prevents victims from using their system. This also shows the instructions on how users can pay for the ransom. The second type of ransomware locks files like documents, spreadsheets and other important files. How to protect your computer from ransomware? To prevent the loss of essential files due to a ransomware infection, it’s recommended that individuals and businesses always conduct regular system back-ups and store the backed-up data offline.